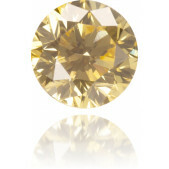 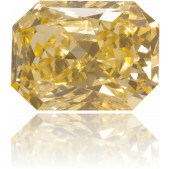 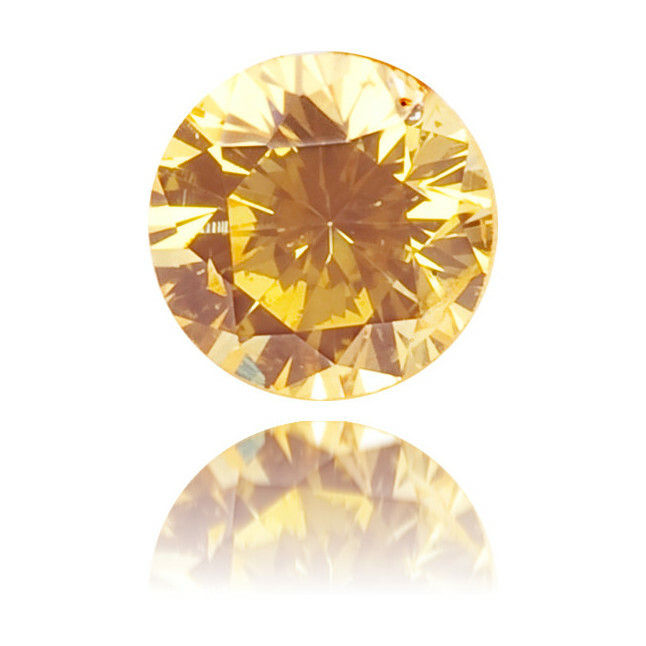 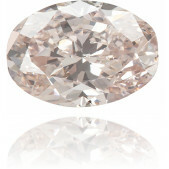 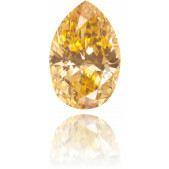 Appealing fancy intense orange diamond of 0.08 carat, brilliant cut into a round and IGI certified. 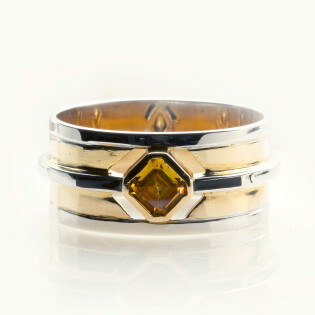 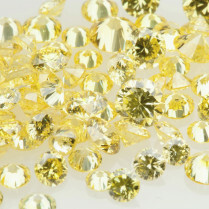 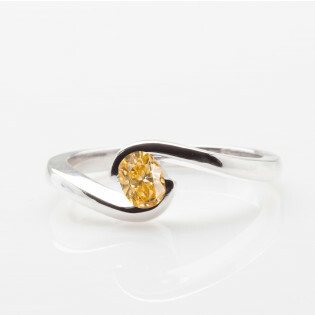 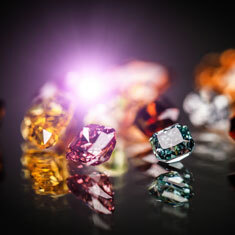 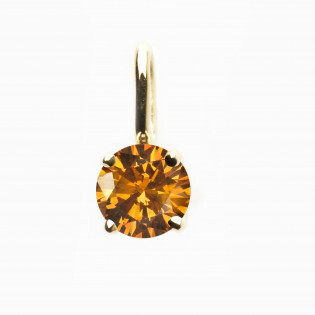 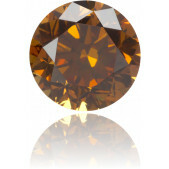 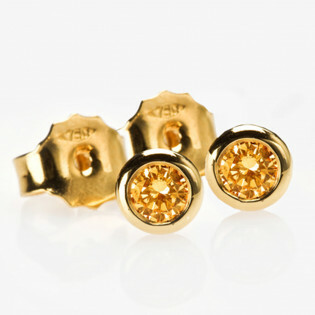 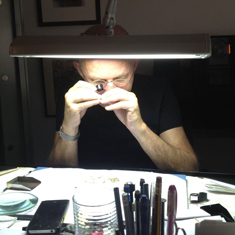 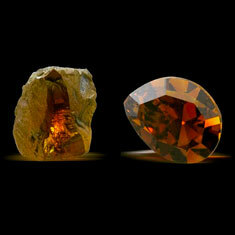 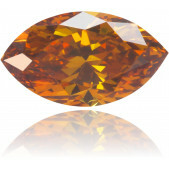 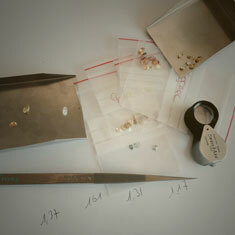 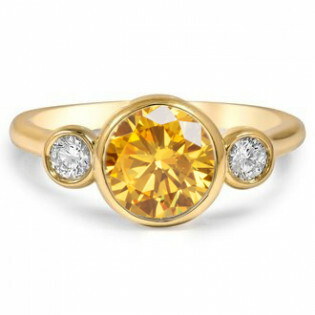 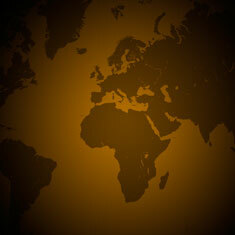 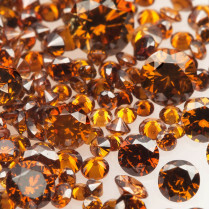 Did you know that orange in diamonds is a very trendy color? 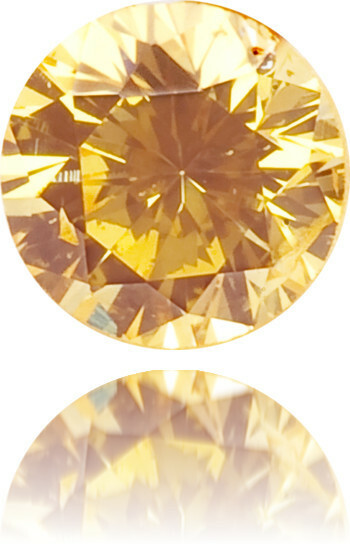 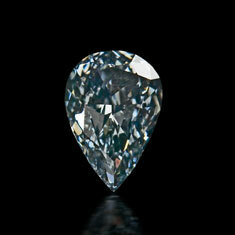 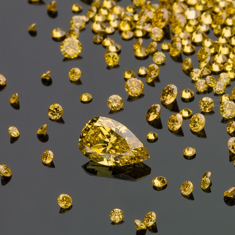 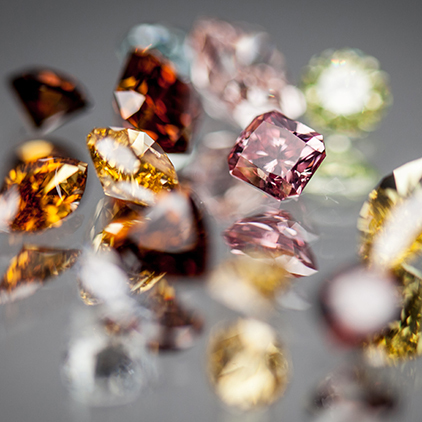 This diamond has a very beautiful and rare color. 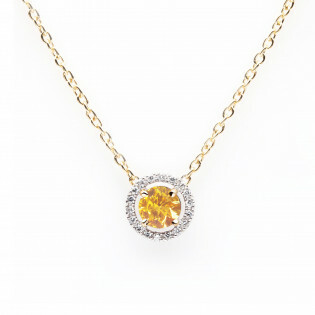 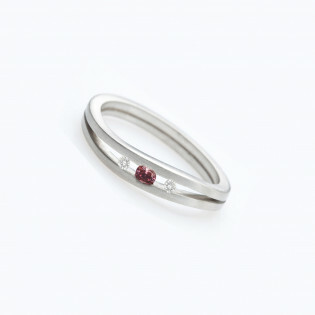 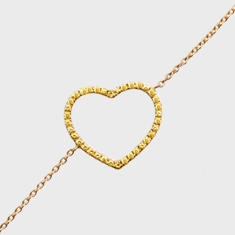 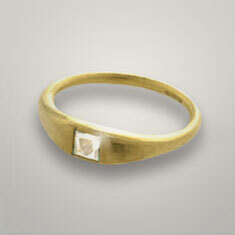 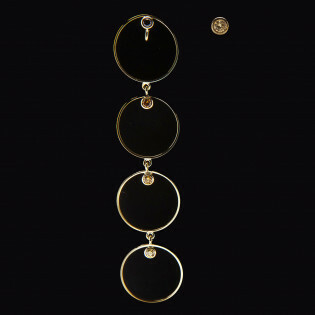 Choose this item if you wish to follow the latest trends!